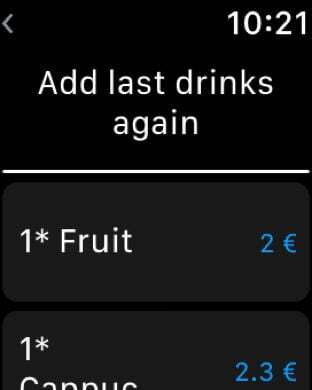 - After a great evening with your friends in the Bar you do not know how many beer you need to pay. 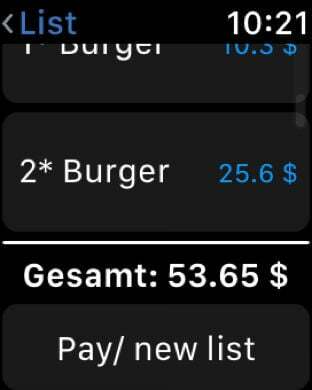 Barlist remembers your bill so you are able to spent time with your friends. 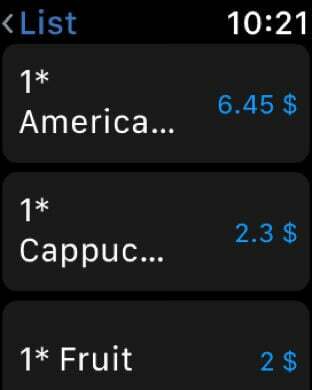 That is the reason why we keep the app simple and easy to use. 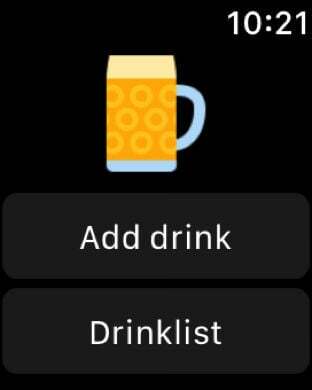 - Drinkdatabase: You only choose instead of typing on your keyboard.